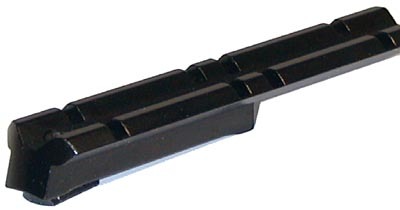 B-Square 17075 pistol weaver mount. 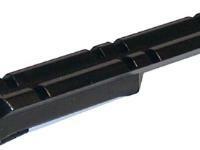 Black.. .
B-Square 17075 pistol weaver mount. Black.